Designed to impress, the Fowler collection pays tribute to its classic heritage with sleek lines, smooth curves and smart styling. Fowler’s product portfolio is both classically refined and richly rewarding, influenced by European design elegance, while making your bathroom a place for you to simply be yourself. Innovative smartflush technology is built into the Fowler toilet range, saving thousands of litres of water per year. What makes our toilet suites unique is the Smartflush system inside. 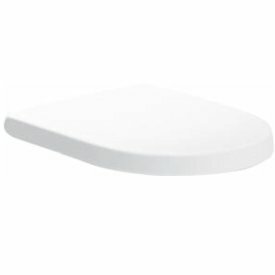 Leading-edge technology developed over a decade ensures your toilet suite delivers the ultimate combination of design and performance. For uncomplicated beauty in your bathroom, Fowler has been producing in-wall toilet cisterns for over 30 years, providing reliability and superior performance for total piece of mind. 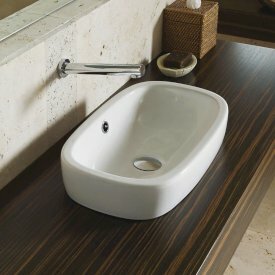 Fowler basins and toilet suites are covered by our 10 year warranty guarantee. Our dedicated team of Australian engineers ensure products exceed Australian standards. Innovative smartflush technology is built into the Fowler toilet range for ultimate performance. Fowler’s quality control is amongst the best in the country, crafting products from the finest material. With over 180 years of heritage and success, Fowler is a trusted and reputable name for many Australians. With its technical innovation and rich history, the brand has evolved into one of the finest suppliers of Australian bathroom products. Built with Australian dependability, the classic range has been contemporised for the modern consumer, whilst remaining influenced and inspired by European design and genres. As one of Australia’s longest serving bathroom brands, Fowler has come a long way from its humble handmade origins in 1837, producing a range of items including earthenware drainpipes & storage containers from a small kiln in Parramatta St.
Today, all Fowler products use the highest grade materials and state-of-the-art manufacturing processes to ultimately create products that are long lasting and easy to care for. The same attention to detail and quality that existed in 1837 is still evident today and has cemented the Fowler name at the forefront of excellence in the bathroom. 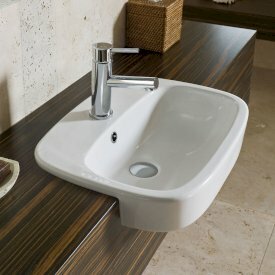 Today Fowler is one of the most established and respected names in bathroomware in Australia.